The updated DRE Integra SP VSO2 retains functionality in new, streamlined design. DRE Medical — a leading medical equipment distributor — recently launched a series of upgrades to the DRE Integra SP VSO2, a lightweight, portable anesthesia system that has been a flagship product for more than 10 years. 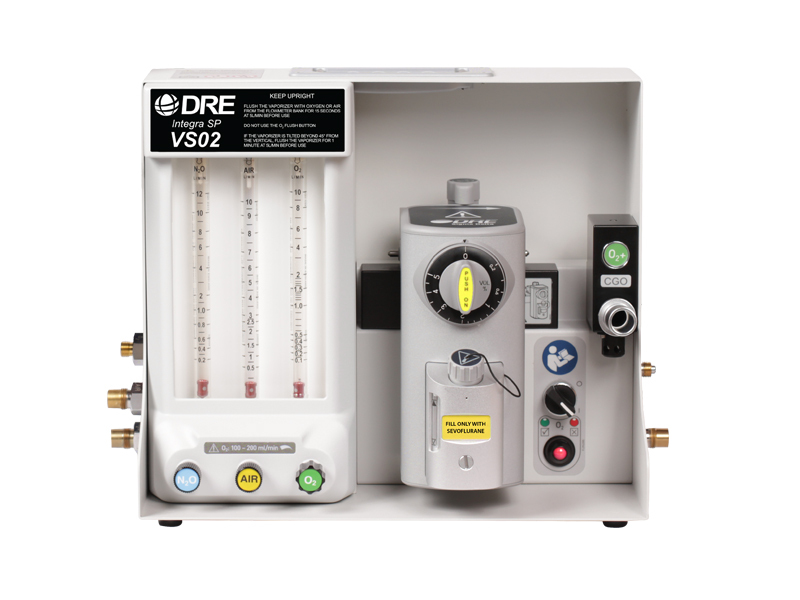 The DRE Integra SP VSO2 is a top-selling system from DRE Medical’s extensive selection of anesthesia equipment. With a streamlined and lightweight design, the SP VSO2 is versatile enough for procedures in both office-based and mobile environments. Recent changes to the anesthesia system’s design include a retractable top handle and side gas ports. In addition to a more streamlined design, the new VSO2 is also lighter — weighing in at only 26 pounds. The inclusion of a retractable top handle makes it easier to store and transport. Oxygen, nitrous oxide and medical air outlets have been moved to the side for a more efficient setup and tidy operating space. 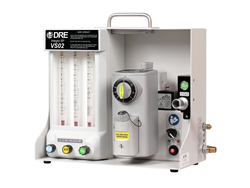 The DRE Integra VSO2 is a three-gas anesthesia machine, for oxygen, nitrous oxide and medical air, with a Selectatec®-compatible vaporizer mounting system. 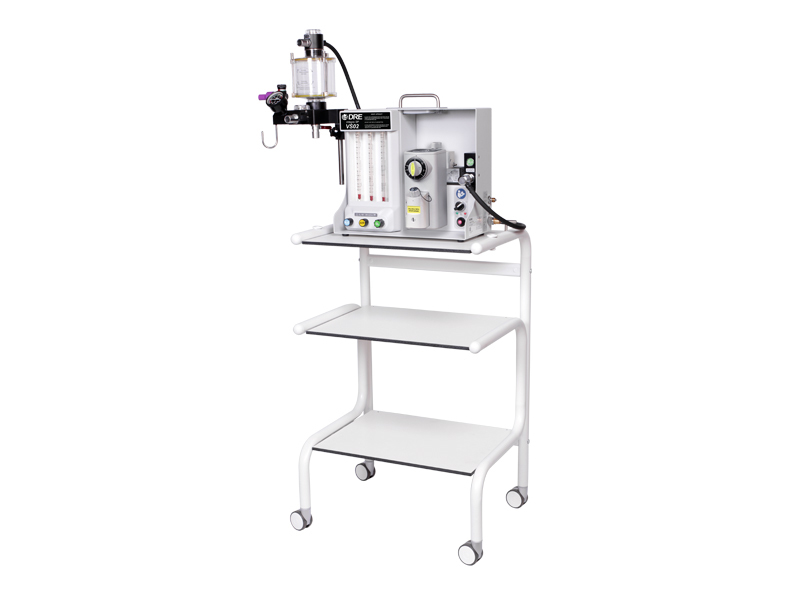 The machine is specifically designed to handle low flow anesthesia, a technique commonly used in dental, otolaryngologic, oral and maxillofacial, urologic, gynecologic and aesthetic plastic surgery procedures. The DRE Integra VSO2 is now available with a wheeled, hard shell case for transport. A sturdy, mobile cart is also available for maneuverability throughout each facility. For more information on anesthesia machines from DRE, please call (502) 244-4444 and speak with an equipment representative today. Since 1984, DRE has worked to be a single supplier for all major operating room equipment and surgical equipment. Inc. magazine named DRE to its annual Inc. 5000 list of the nation’s fastest-growing companies for three consecutive years. DRE, Inc., is based in Louisville, Ky.